Just one for this rainy Monday. Yes, this little guy was watching me from the ceiling. Mukhamani, you have the perfect photo and haiku! 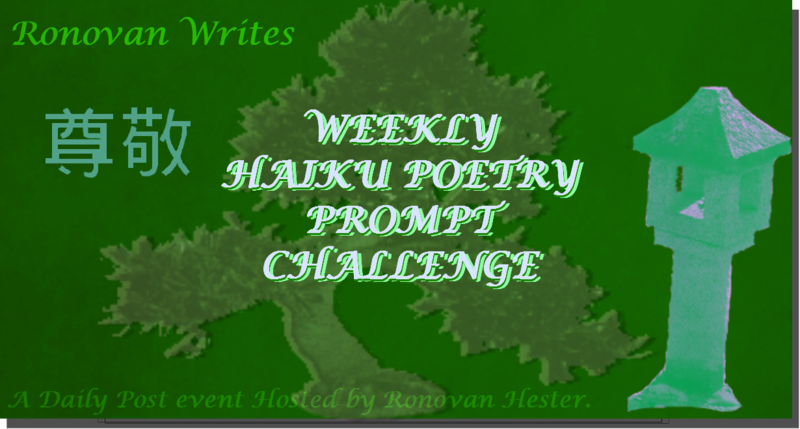 Here is my take- https://amaltaas.wordpress.com/2017/09/01/ronovanwrites-weekly-haiku-poetry-prompt-challenge-164-pleasureexcite. A good holiday to all.